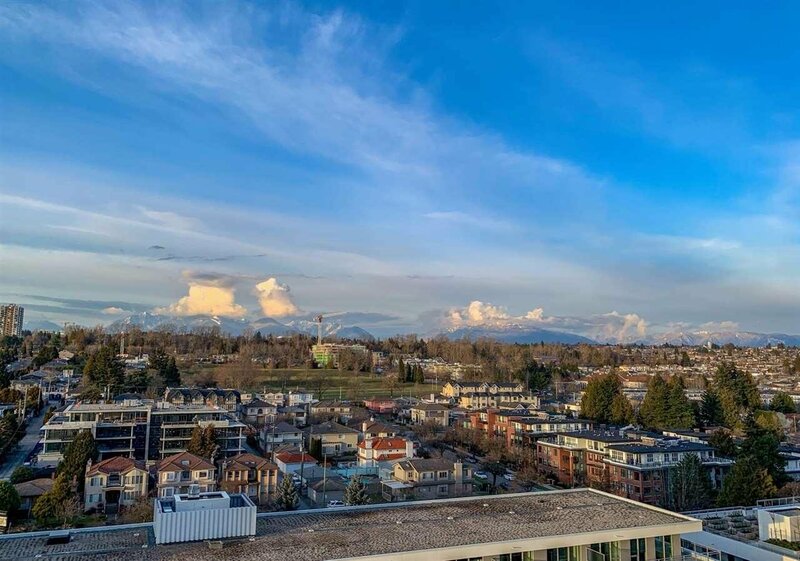 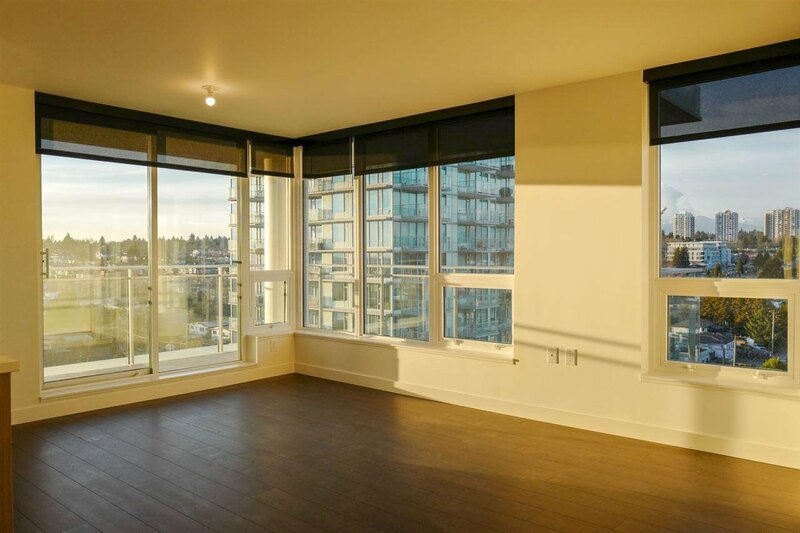 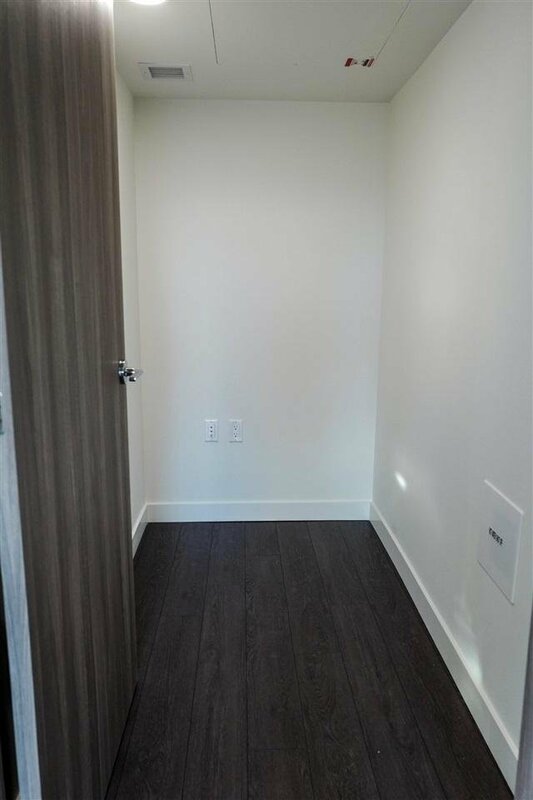 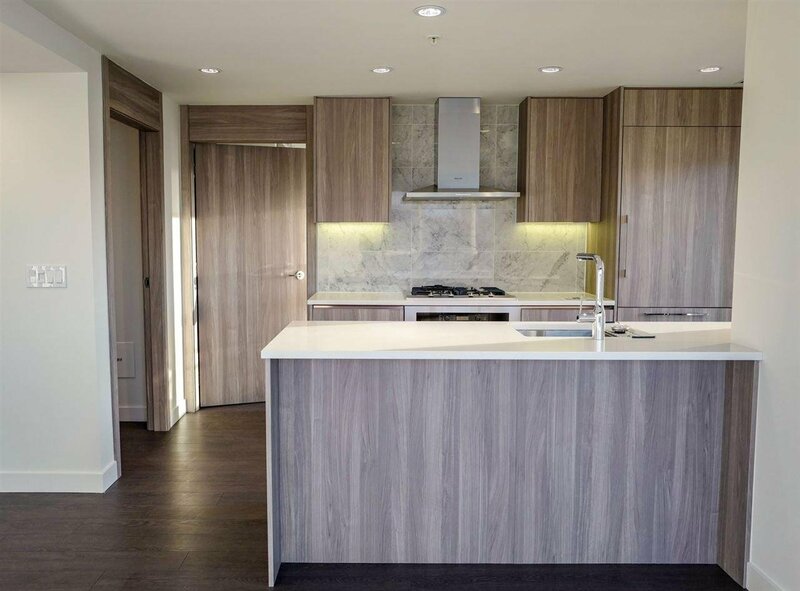 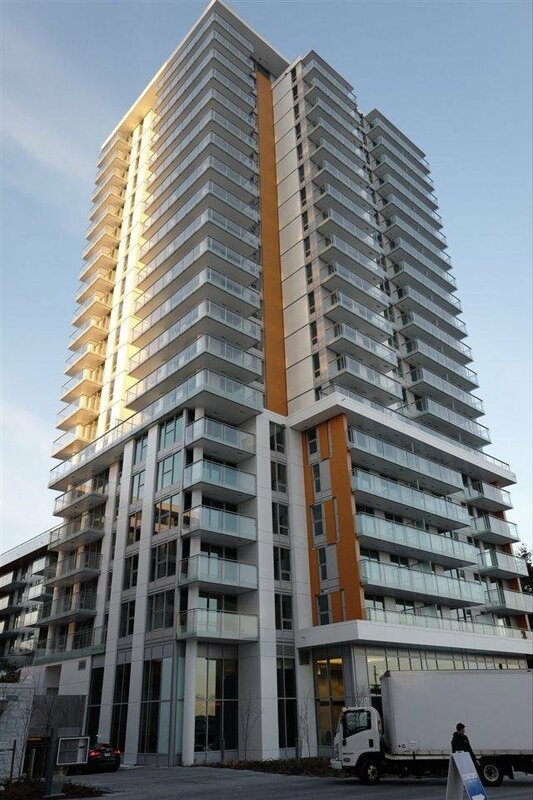 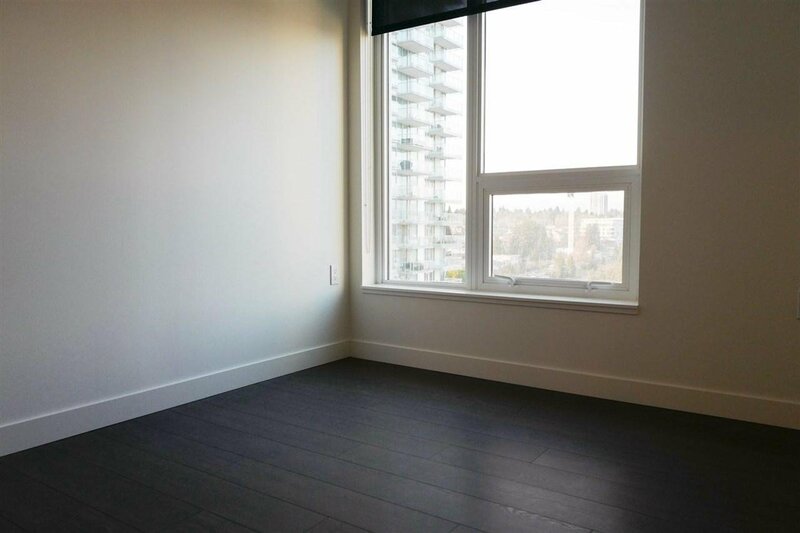 W1 by Concord Pacific features 3 beds + 2 baths corner unit with city and mountain view situated within the Cambie & Marine Hub. 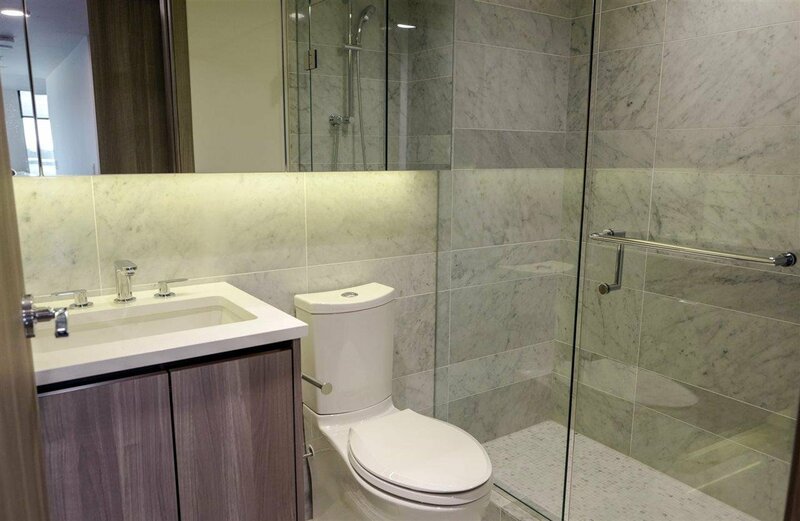 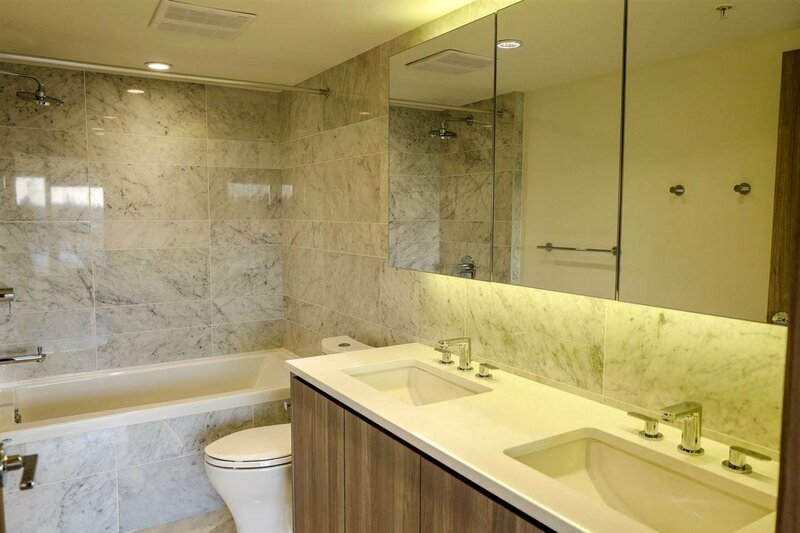 Resort style amenities including 24 hours concierge, multimedia rooms, exercise center and touch-less car wash. Functional interior layout with luxurious finishes, Miele appliances and marble tiles. 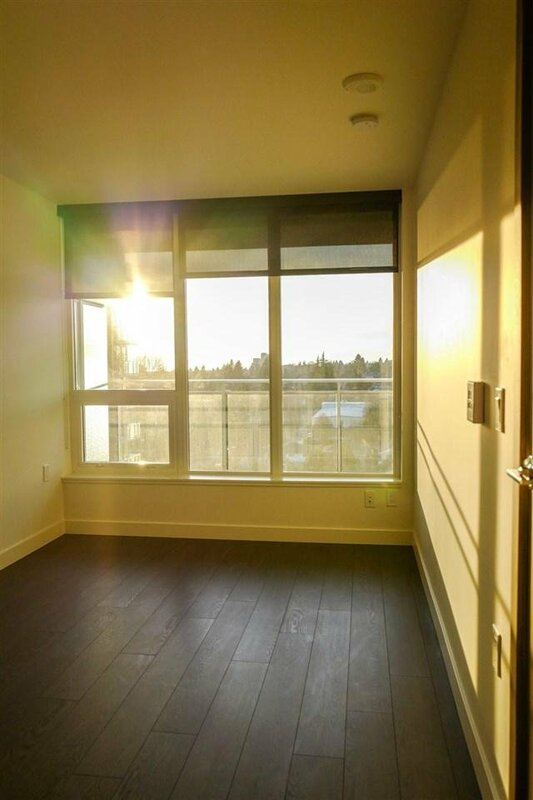 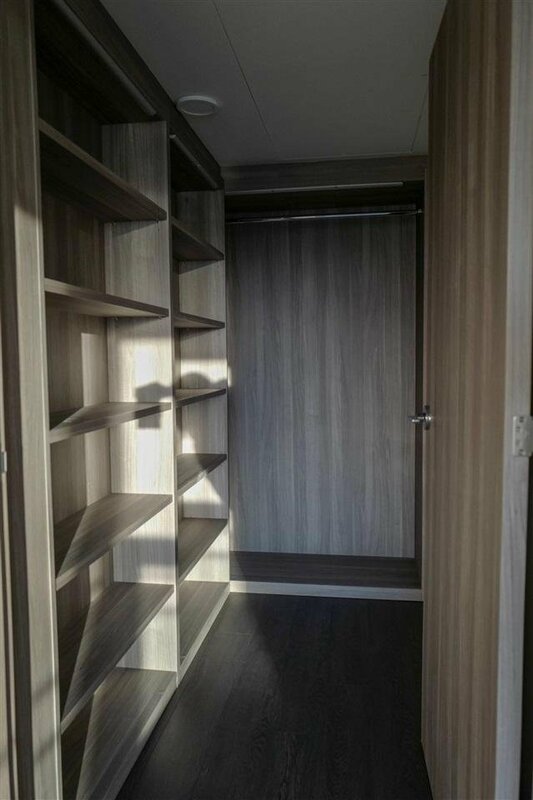 Steps away from Marine Gateway Station, walking distance to shopping, restaurants and entertainments.